Thanks to everyone who has stopped by over the last few months. As usual things have been busy and productive at serendipity2000 and although there haven’t been many updates in the last few months, I can assure you there’s been lots happening behind the scenes. 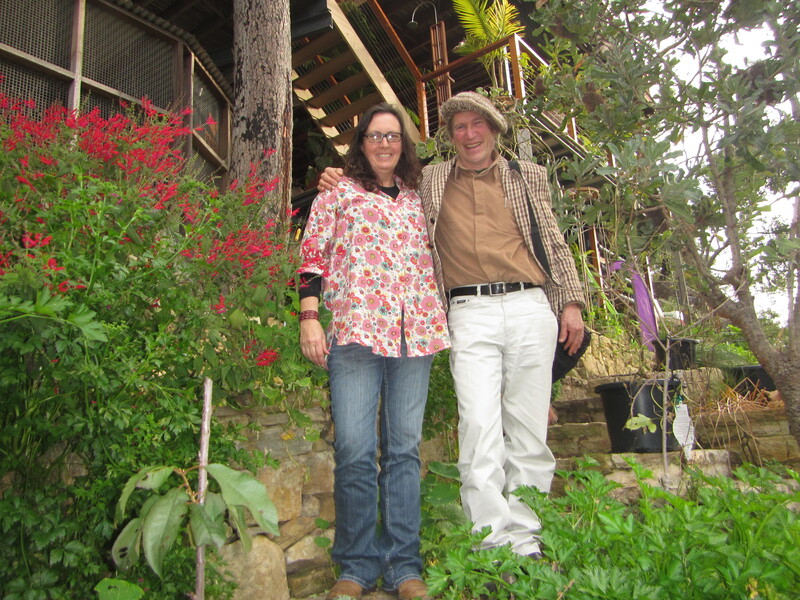 Our big Permaculture news this year is that Chris and I both completed our Permaculture Design Certificates (PDCs) and were honoured to have David Holmgren, the co-founder of Permaculture visit our home in July. Next weekend we’ll be running our first official Permaculture course, a one day module as part of an Introduction to Permaculture course being run by our local Permaculture group education team. We’re looking forward to working with 12 enthusiastic students who will be learning about food forests and zoning and will be shown how these and many other Permaculture elements can be applied to an urban garden setting. 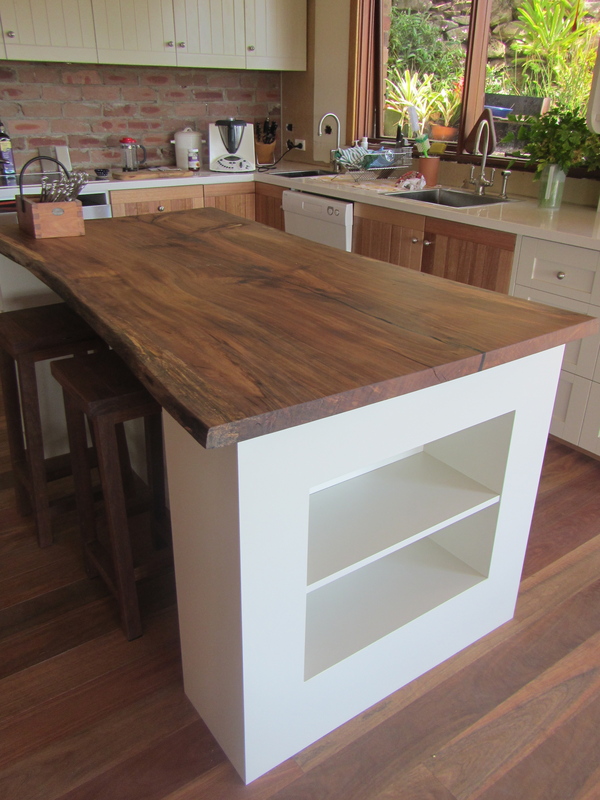 We’ve been busy with a green kitchen renovation this year which took a lot of our energy and spare time but we’re really pleased with the results and have been cooking up a storm in our new space. 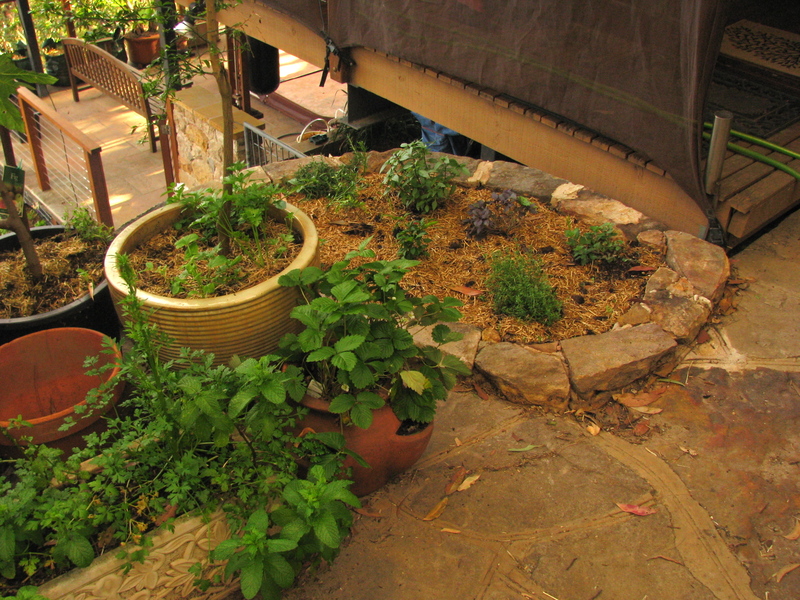 We’ve made time to keep our garden productive, have made a wicking bed and a compost tea brewer. We planted another 10 fruit trees, ran a soap making workshop and have been honing our living skills through a range of other workshops we’ve been to. We’ve been actively involved in quite a few community based activities and helped out at a couple of permabees in private gardens. We spent a Sunday in early November with a great bunch of permie friends developing an espalier area around a water tank and planting out dozens of seedlings at our local Eco Garden. 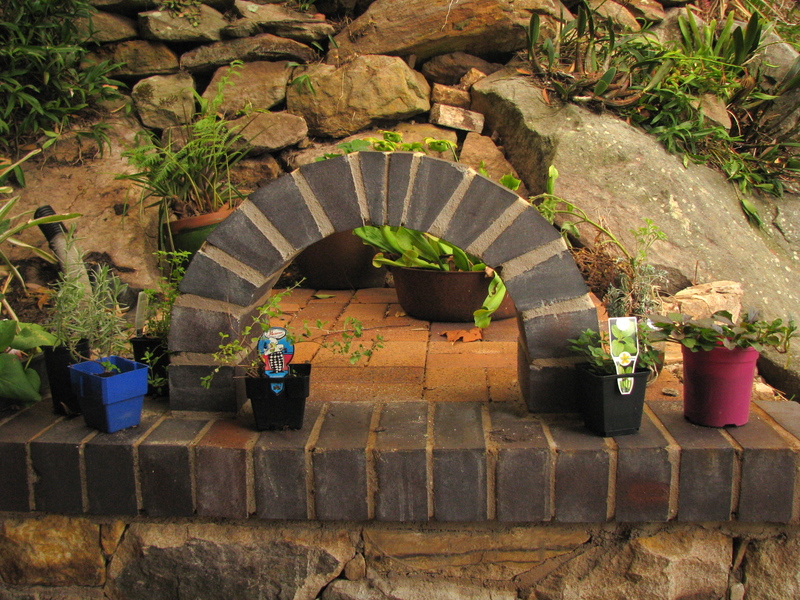 In September, while learning all about the process of cob making, we helped build a community cob oven in the Eco Garden which will be used as a fund-raiser for local community groups down the track. 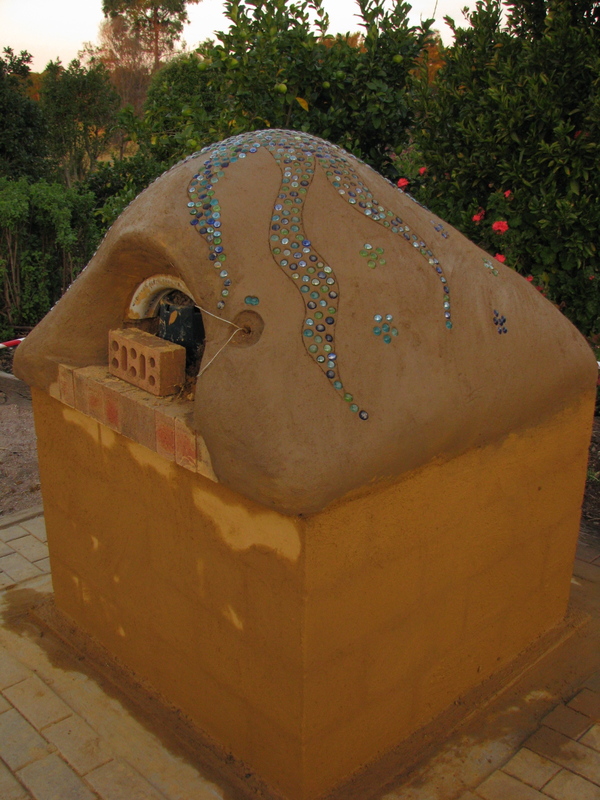 We were so inspired that we’ve already started to build our own cob oven and if we can manage to find some good local clay, we’d like to have it up and running by the end of the year. 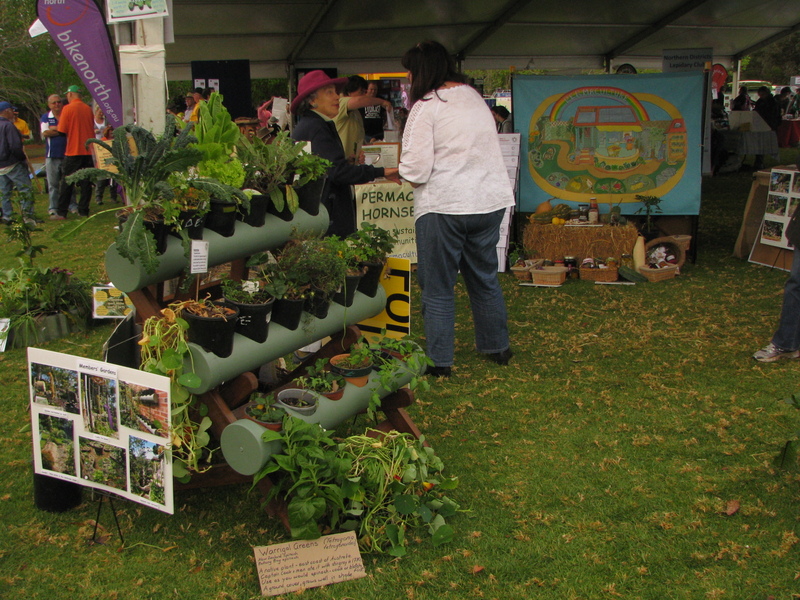 In September we helped organise and run a Permaculture stand at our local Spring Fair at Fagan Park while two of our chooks, Dusta and Pipsqueak agreed to go on display just around the corner in the Eco Garden. Earlier in the year our same two chooks helped us run a backyard chook workshop and convincingly showed the crowd the benefits and joys of chook ownership. We’ve built on our knowledge of bees this year starting with a short workshop where we built a small native bee house to provide additional habitat in our garden. In October we met Dr Tim Heard, one of Australia’s leading native bee experts at the Coal Loader Sustainability Centre in Waverton who taught us even more about the importance of these little native pollinators. We now know how to split our native bee hive if and when the time should come. 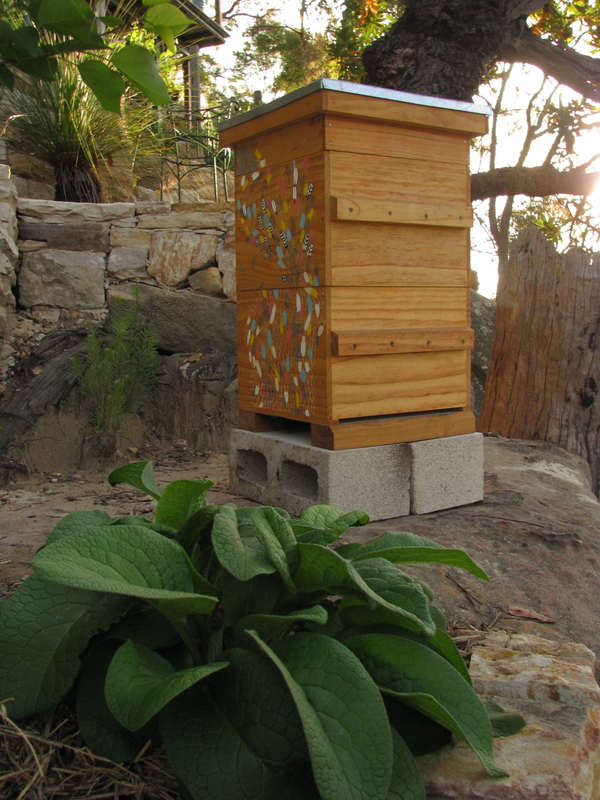 We’ve finally prepared a spot for our Warré hive in the garden and have our beekeeping gear ready for when our first colony arrives. After spending a morning in Redfern with Tim Malfroy refreshing our skills in natural beekeeping, we were excitied to discover that you can bait a swarm which is what we now plan on doing especially since we learnt that Tim lost a lot of his bee hives during the recent fires in Lithgow. The loss of 10 years of work has been devastating for him but he’s fairly confident that before too long he’ll be able to rebuild his hives using the surviving colonies. Speaking of fire, as we live on the edge of a national park we’ve been building on our knowledge and understanding of protecting our home in a bushland setting. 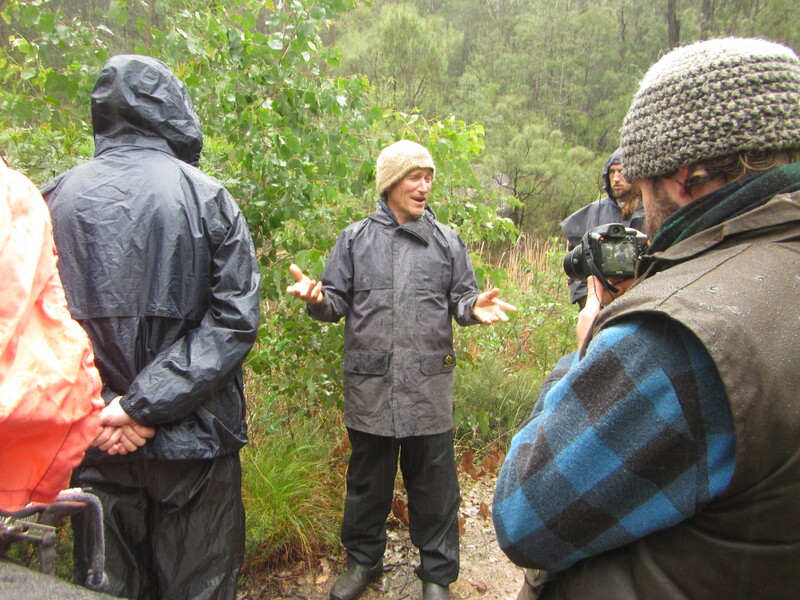 A vital element of this is to understand how to manage the adjoining forest and we spent a weekend with David Holmgren earlier this year learning invaluable skills in Permaculture forestry management techniques. I’ve always said my job is more than just a job it’s a way of life. This has been brought home with the recent spate of devastating bushfires surrounding Sydney where I’ve effectively been away from home for the last six weeks fighting fires. As the retiree is also a trained fire fighter, its been a relief knowing he was at home to keep things on track during these recent weeks and he even found some spare time to work alongside Uncle Robot in developing a few more garden beds. As you can see, although I’ve been absent from the blog we’ve been far from idle and now that I have a kitchen again, I hope to expand on some of our adventures more regularly. Stay tuned for my next post when I tell you all about our eco renovations.